A nationwide provider of workplace first aid supplies and service. 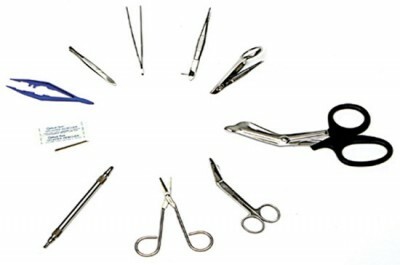 First Aid Supplies and Service – Serving Nationwide. 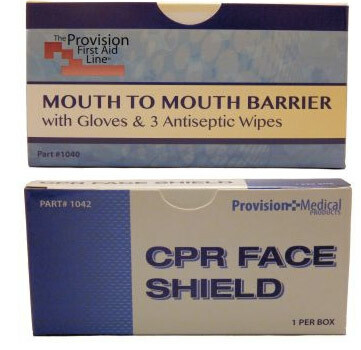 Provision First Aid is a nationwide provider of workplace first aid supplies and service. Our comprehensive line of ANSI Approved first aid products are designed to keep your employees safe, productive and on the job! Our service professionals are trained to help keep your company up to date with all the current ANSI and OSHA First Aid and Safety Requirements. 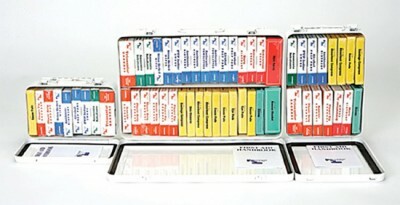 First Aid Supplies Delivered At Competitive Prices. No Service Fees Or Contracts Required. Provision’s nationwide network of service reps can deliver onsite first aid products and services at a very competitive price – typically 30-50% lower than any of our competitors! We offer a complete line of fully stocked first aid cabinets or we can service and replenish your existing cabinets. There are no automatic monthly visits unless you specifically ask us to put you on a schedule. Quite simply, you decide the service frequency that works best for your needs. Provision will never charge you any service or gas fees and we’re so confident that you’ll be 100% satisfied with our Company that we’ll never ask you to sign a contract. ANSI/ISEA – ANSI Z308.1-2015 is the American National Standard minimum requirement for work place first aid kits and supplies. There have been significant and numerous revisions to this standard and Provision Medical Products, through its network of nationwide distributors, helps American companies stay in compliance. 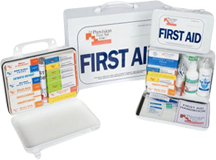 We provide Class A and B first aid kits; ranging from small vehicle kits to full size wall mounted First Aid Stations. 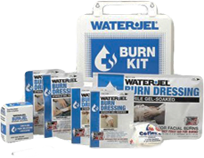 To view our complete line of First Aid Kits and Cabinets, click here. The Provision Line – Full Service First Aid Supply Restocking. 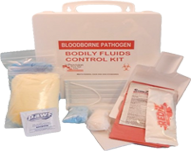 We offer a comprehensive range of First Aid kits, supplies and service items.